It’s true how they say that sometimes the best things in life are just hidden under your nose. 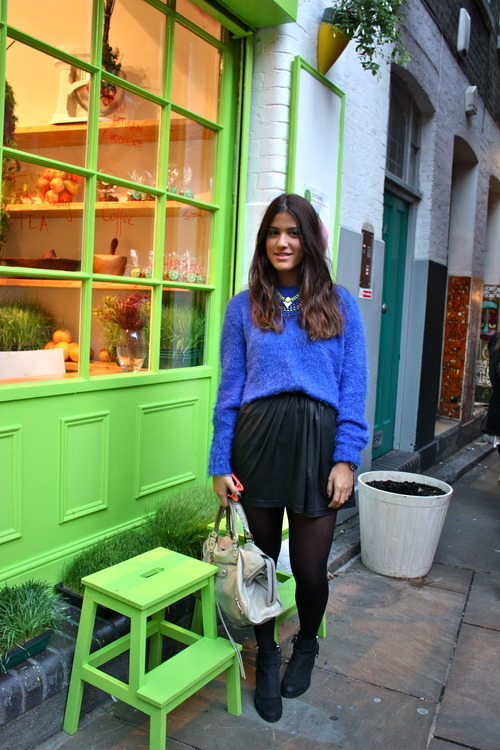 I’ve been to Covent Garden endless times but I discovered this cosy, little, colour-bursting paradise just recently. 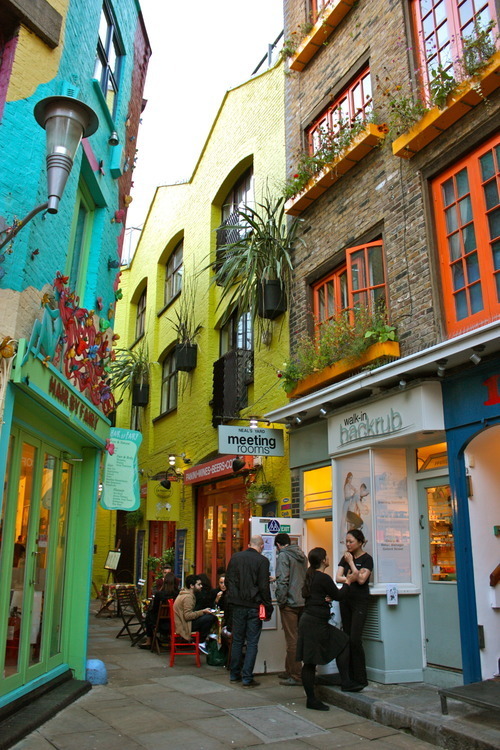 If you want a quiet, relaxing break away from the hectic main square, then Neal’s Yard is the place to go.